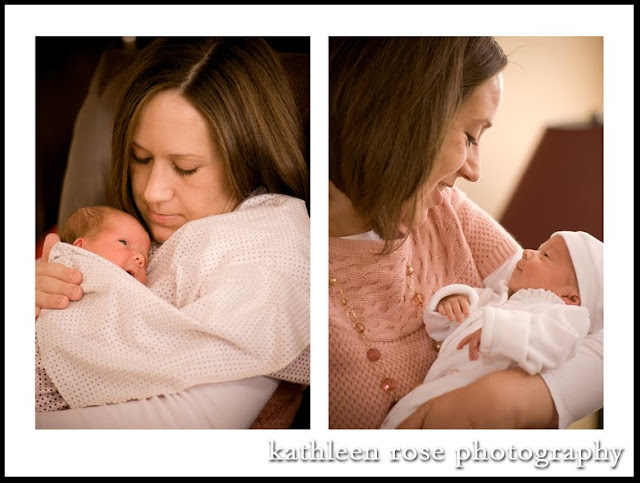 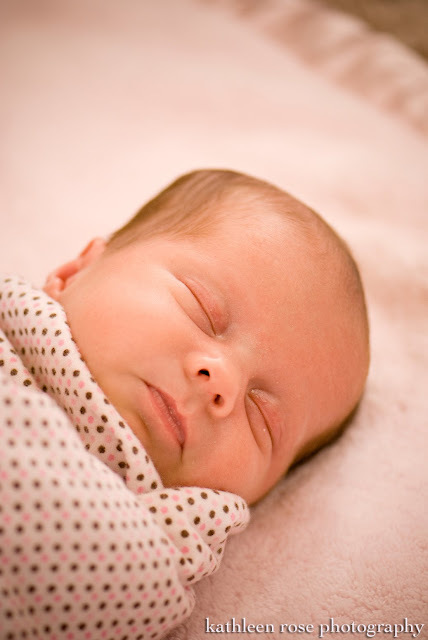 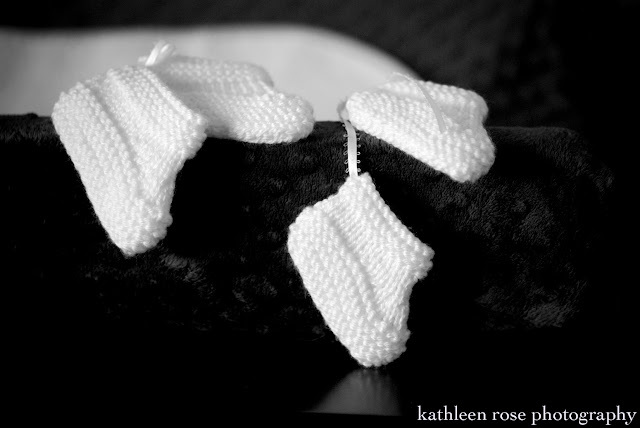 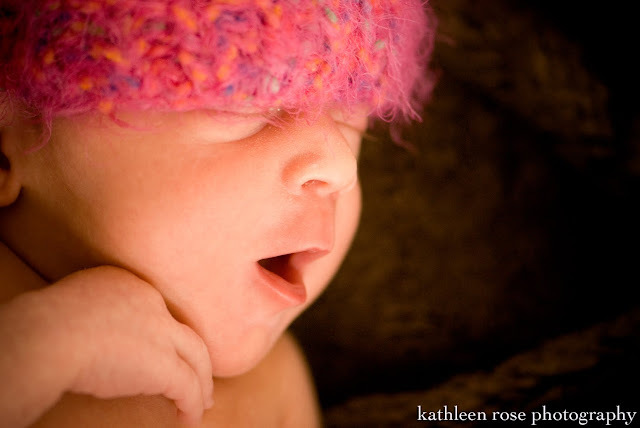 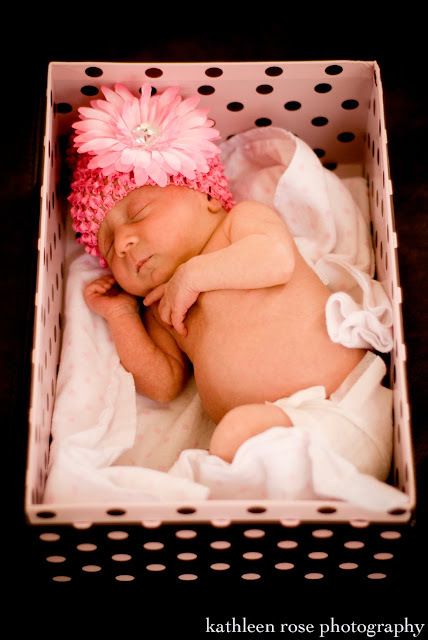 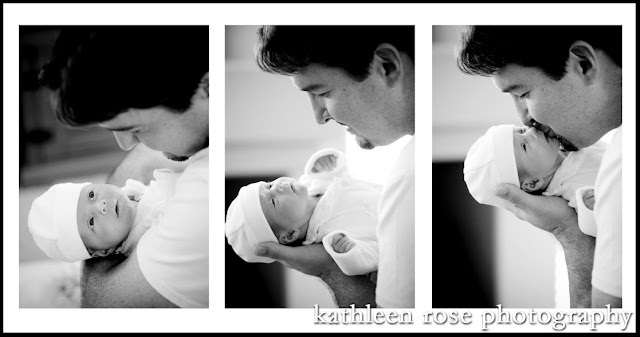 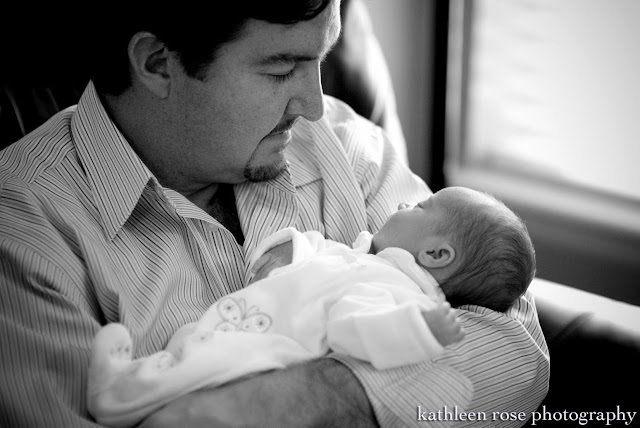 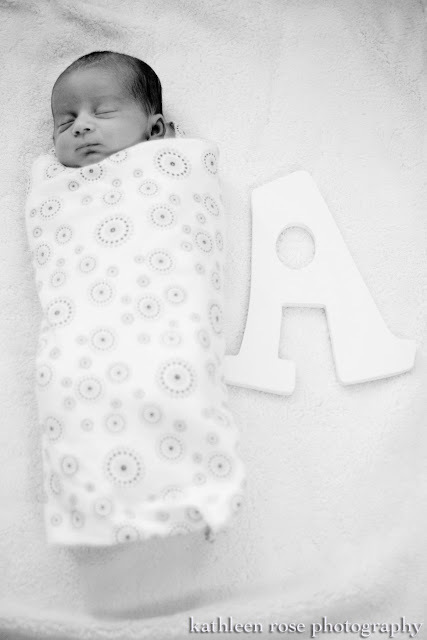 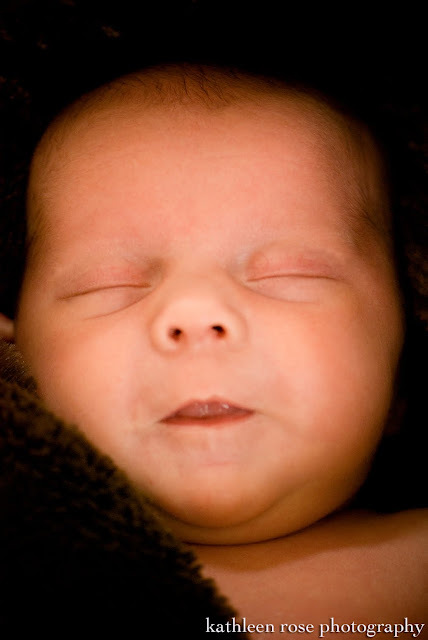 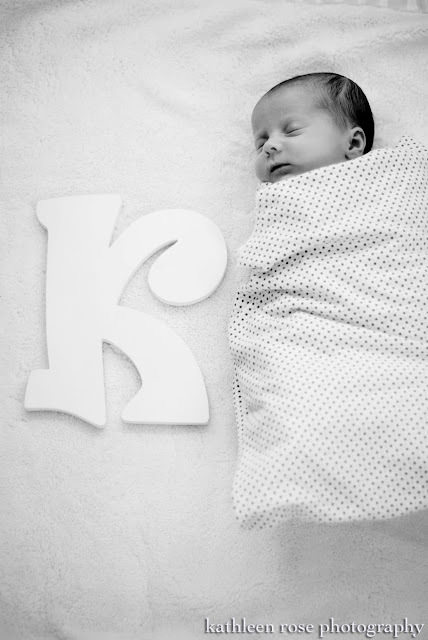 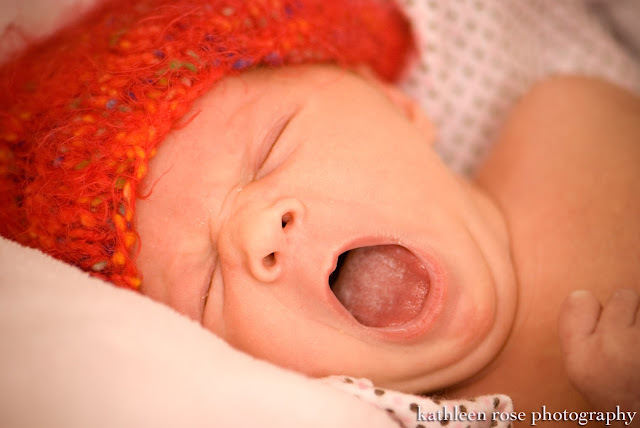 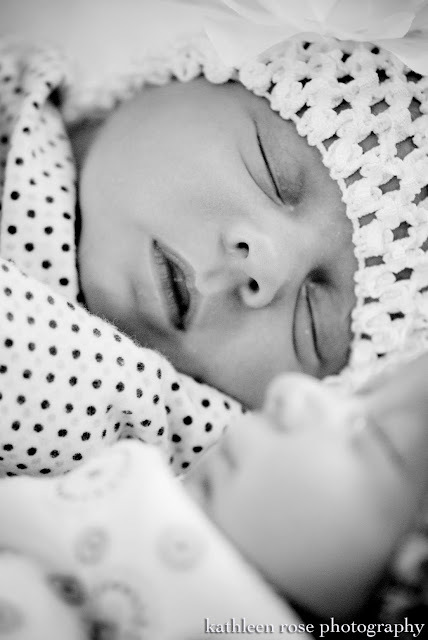 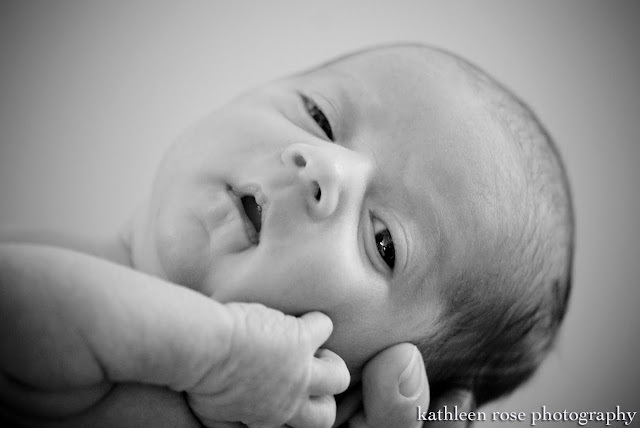 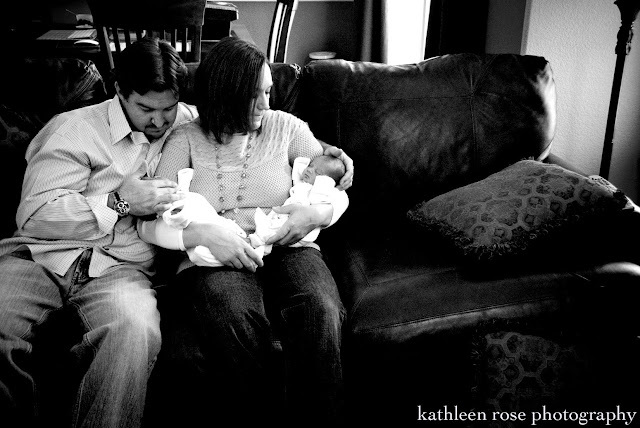 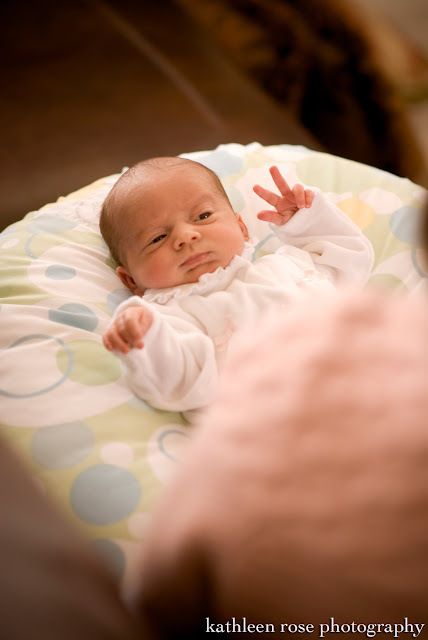 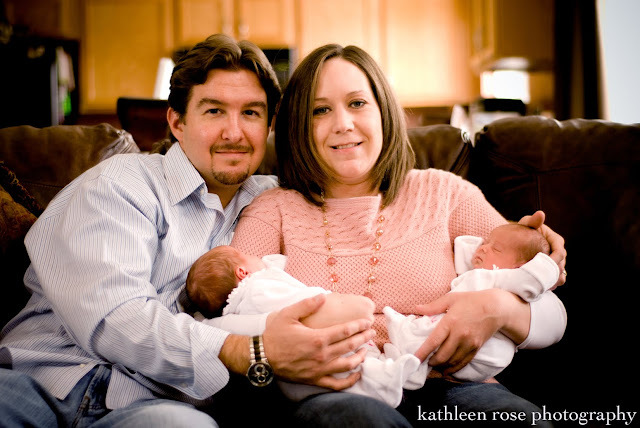 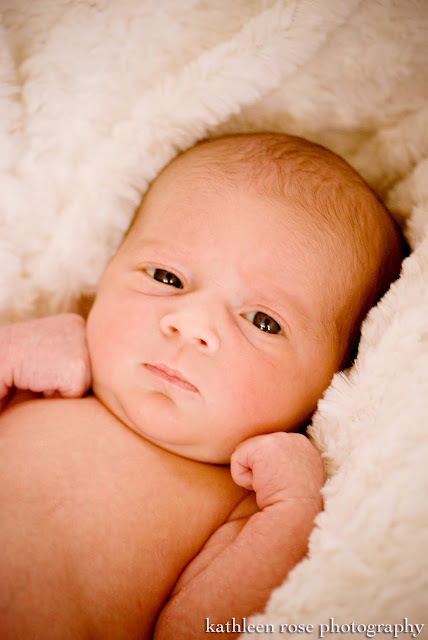 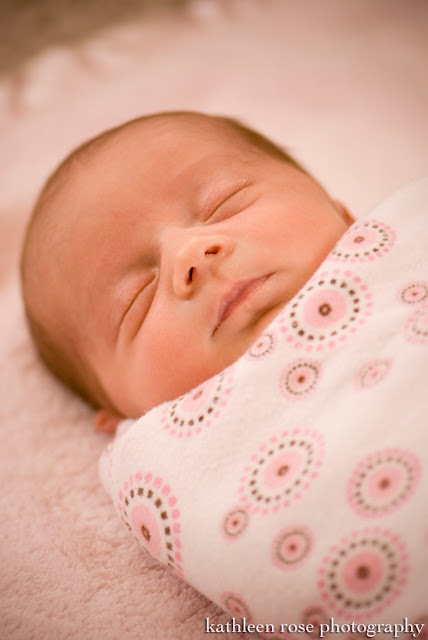 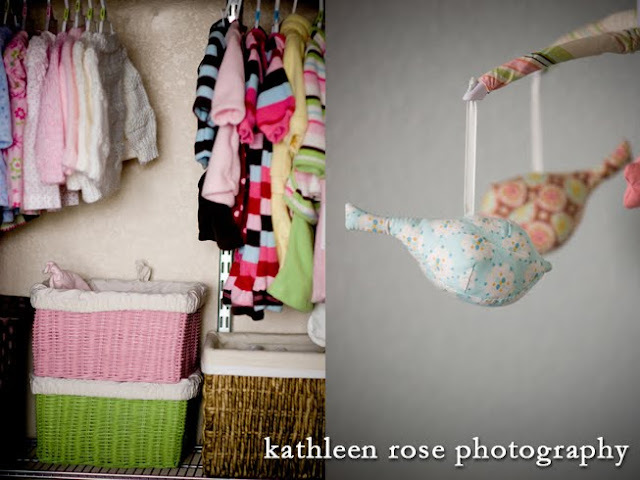 Kathleen Rose Photography Blog: Colorado Newborn Portraits! 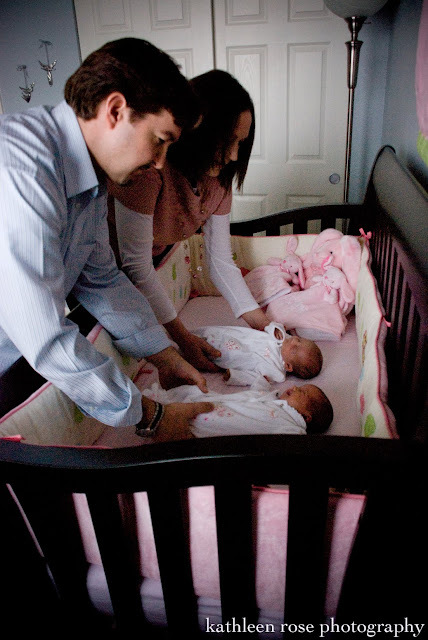 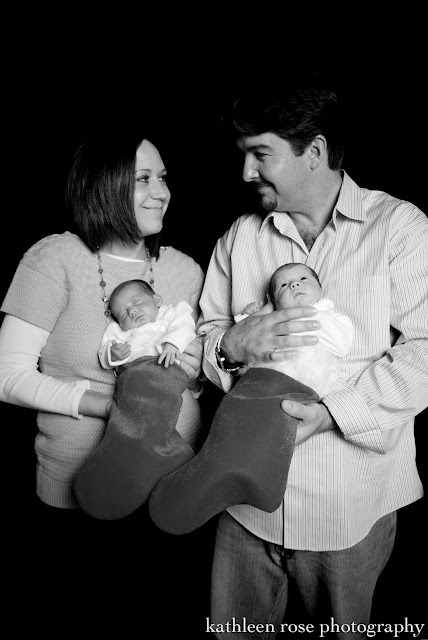 This is the D'Angelo family and their adorable twins Ashlynn and Kaylee! 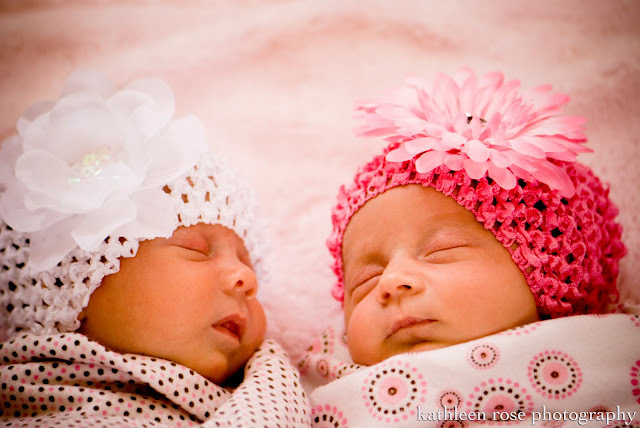 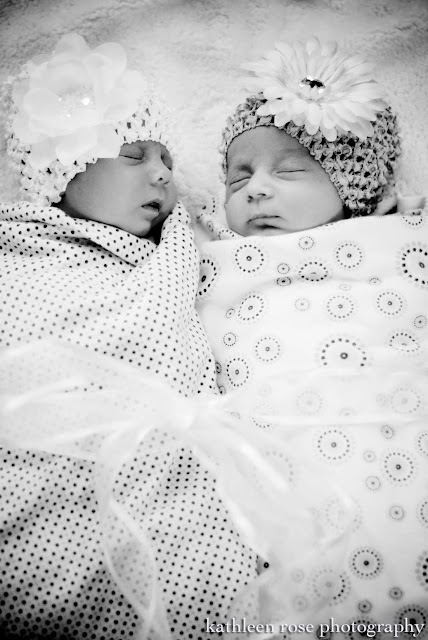 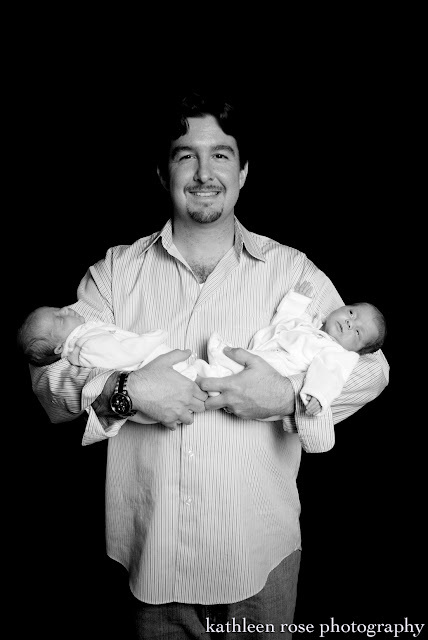 Twins are twice the fun when it comes to photos and they were such good babies! 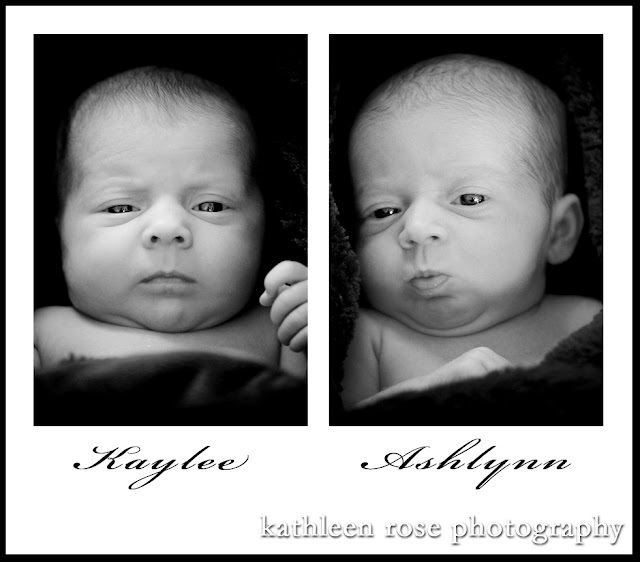 Of course- like any twins- they do have different personalities and facial expressions and one is definitely more into the camera than the other :-) too cute. 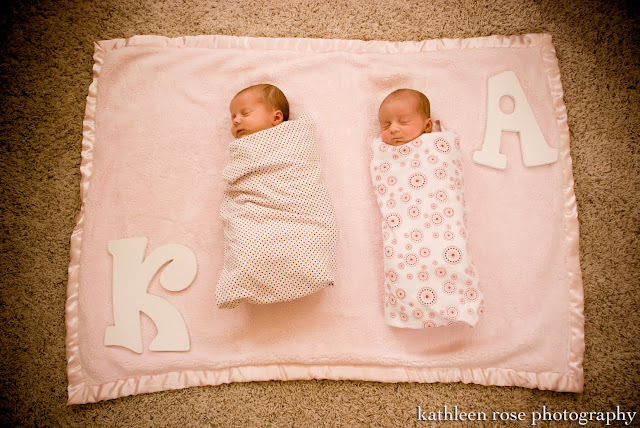 They really make a great pair!